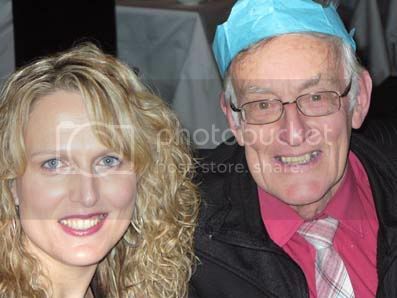 We had our Christmas Party on Thursday 9th December at Lords Golf & Country Club in Hullbridge. As you can see from the photos below, fun was had by all! 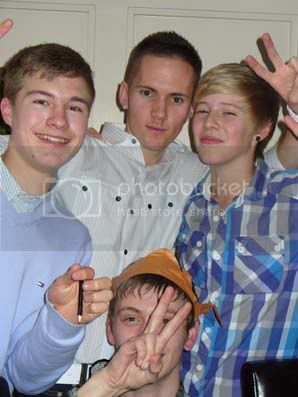 clockwise from left: Matt (shop), James (service), Marcus (shop), Kevin (despatch). left to right: Christine, Zipy (service), Lynn. 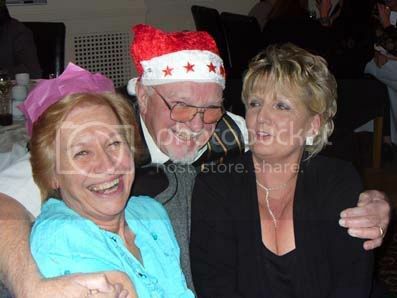 l – r: Tammy, Bernard (service). 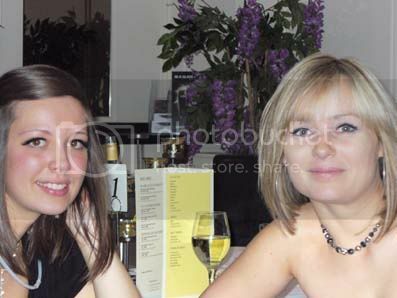 l-r: Sarah (admin), Sian (admin). 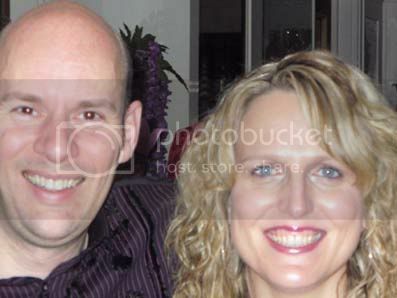 l-r: Sian (admin), Mark Francis (sales director). We have a number of exclusive offers to bring you on Yaesu’s top transceivers! FT-817ND – FREE CSC-83 Case with every FT-817 sold. FT-7900 – FREE YSK-7800 Separation Kit with every FT-7900 sold. FT-8900 – FREE YSK-8900 Separation Kit with every FT-8900 sold. FT-857D – FREE YSK-857 Separation Kit with every FT-857D sold. FT-950 – Buy an MD-100A8X Base Mic for HALF PRICE (£69) when bought with an FT-950. FT-2000 – Buy an MD-200A8X Base Mic for HALF PRICE (£105) and/or an SP-2000(Y) External Speaker also for HALF PRICE (£75) when bought with an FT-2000. VX-3E – FREE CSC-92 Case with every VX-3E sold. VX-6E – FREE CSC-91 Case with every VX-6E sold. VX-7E – FREE CSC-88 Case with every VX-7E sold. These exclusive offers apply while stocks last! Open regular hours 9am – 5.30pm all other days, except Friday 24th Dec when we will close early. You are currently browsing the Waters & Stanton Blog blog archives for December, 2010.